A furious father in Dallas, Texas, confronted a man caught taking pictures of his daughter in a local Walmart. 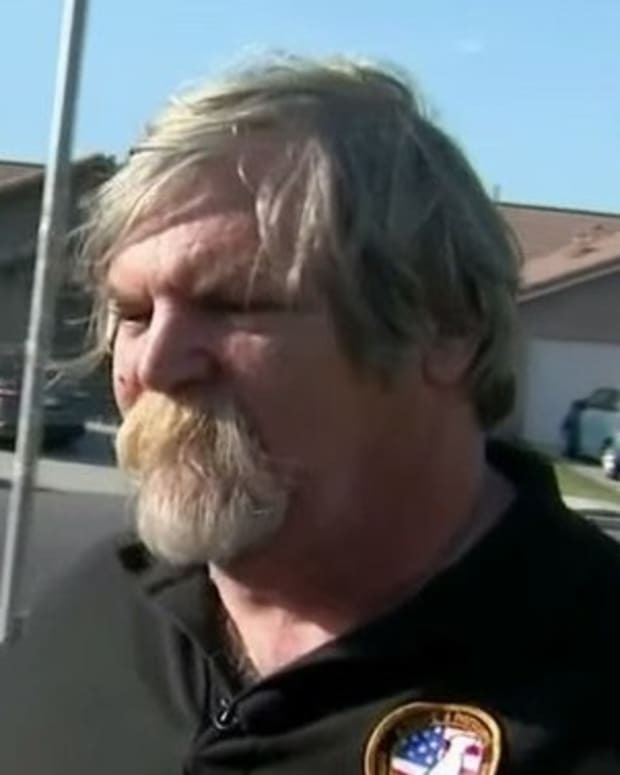 In a video of the incident (below), the father is seen yelling at the man suspected of taking the photographs, whose back is turned away from the camera. 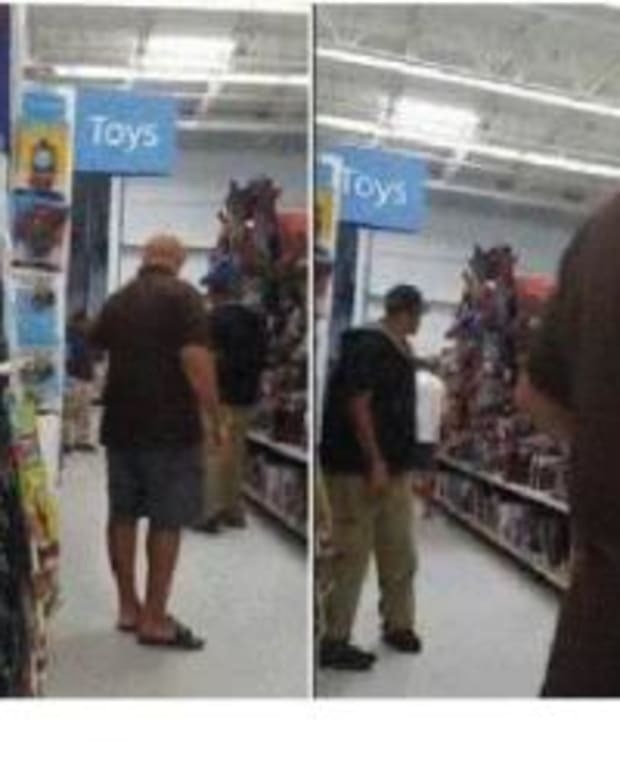 In the video, the father says that he saw the man holding a camera with the flash on and then noticed a picture taken as soon as he walked by his daughter. 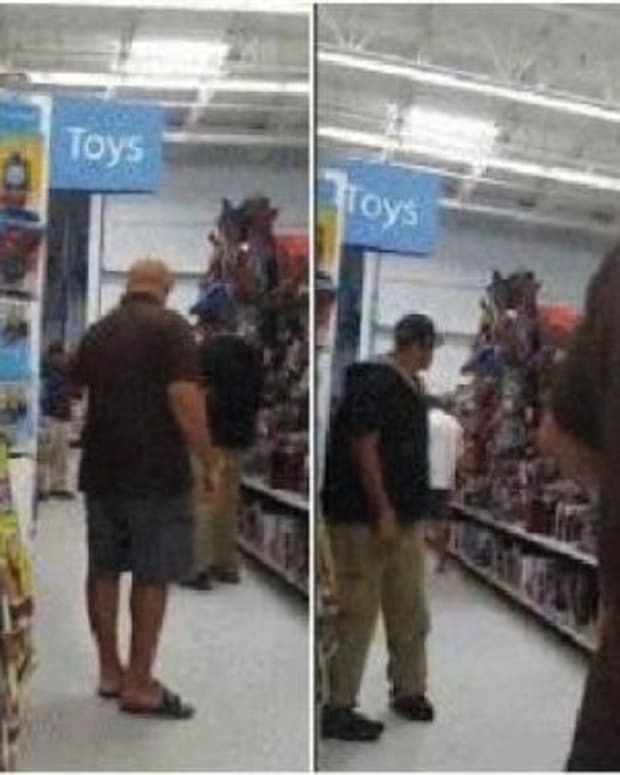 The father then explains the situation to a Walmart employee, who attempts to maintain a distance between him and the man accused of photographing his daughter. “You’re lucky I’m not going to bust you because otherwise I’m going to get arrested,” the father yells before the video ends. Watch the intense confrontation below. 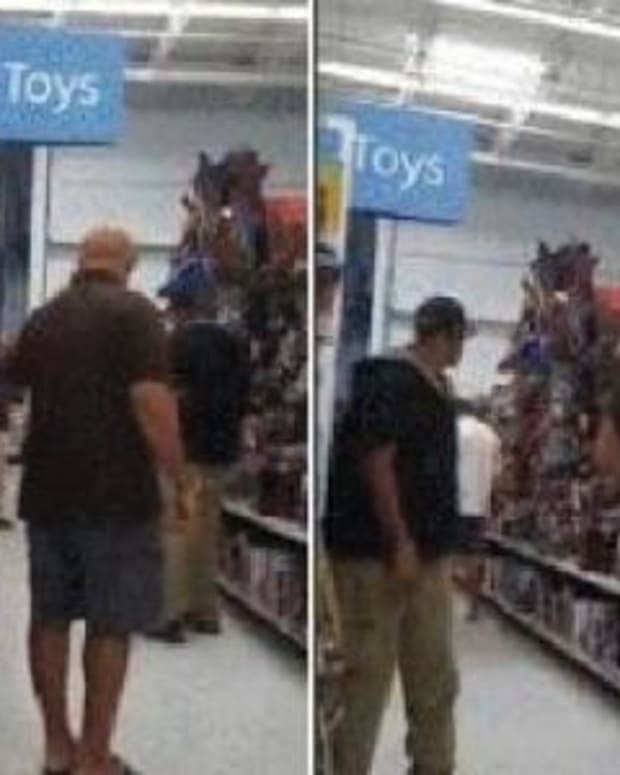 It&apos;s unclear from reports if the man accused of photographing the girl in Walmart was ever arrested.